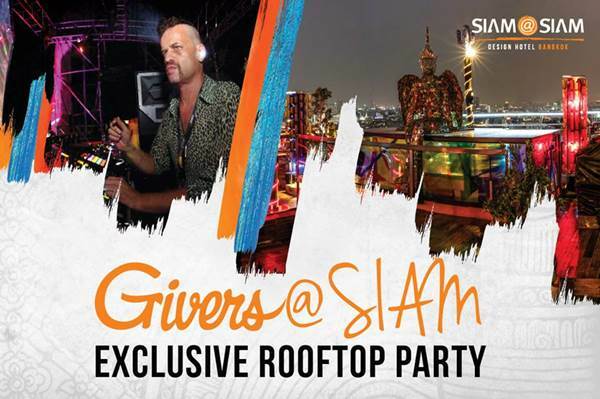 We have the pleasure to launch a new party on the rooftop of Siam at Siam Design Hotel Bangkok. Amazing dance floor over the city, 360 degree view !!! Light show and good music will make you dance to end of the night !!! 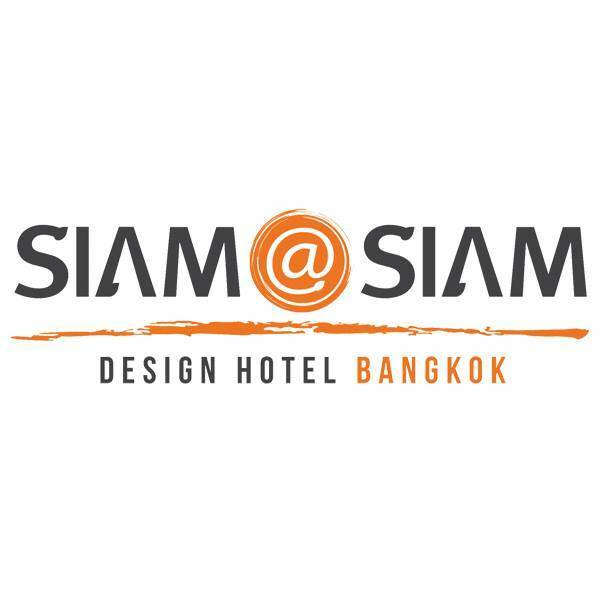 The entrance fee include a free Chang beer.